The Capital territory of India, the sultanate of Delhi is also known as the heart of India. One of the most beautiful tourist places, Delhi is the witness of many rules and empires. It has its own legislature high court and minister of council which is headed by Chief Minister. Tourist from all around the world visits this place in thousands of numbers. 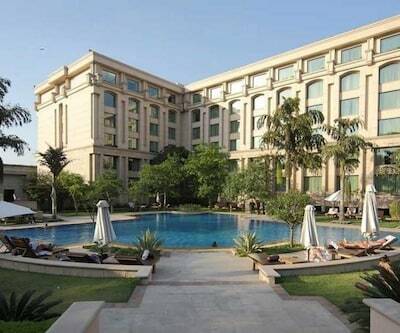 Travellers can stay at Hotel - The Royal Plaza which is one of the best 5 star hotels in Delhi.The property is situated at the Ashoka Road, Janpath Lane in New Delhi. The rooms of the hotel are esthetically designed and are filled with all contemporary amenities. All necessary facilities filled in the rooms are cozy beds, clean and hygienic linens, a writing desk, tea and coffee maker, AC, LCD TV and many more. The bathrooms attached in the rooms are filled with all essential amenities and necessary toiletries. Guests can recreate themselves by take some dips in the swimming pool or by availing refreshing massages at in-house spa. There is in-house restaurant named ‘Jasmine’ which is has a stylish ambience that offers delectable dishes right stat from Indian to Oriental. 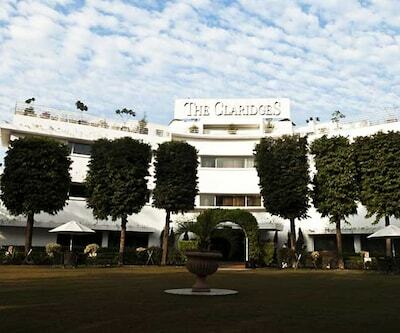 The property is a perfect place for both types of travellers business and leisure travellers. Nearest Railway station is 3km away and airport is 14 km away. 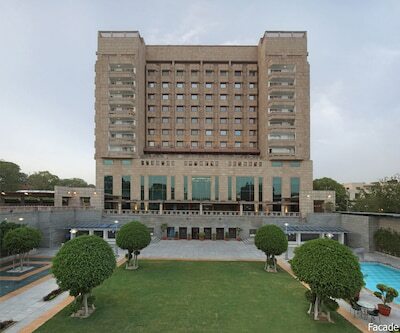 Tourist attractions near the hotel includes Connaught Place, India Gate, GurudwaraBangal Sahib and many more which are located at a distance of 2km, 2km and 2km respectively. 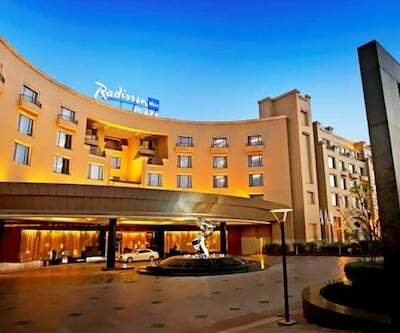 There another option namely Radisson Blu Hotel Dwarka, which is also listed among 5 star Delhi hotels.The property contains 217 well-furnished rooms with all modish amenities such as Wi-Fi access, LCD TV, mini bar, coffee and tea maker, hair dryer and many more. Patrons can tickle their taste buds at multiple dining options named Spring, Atrium, Rice Zeppelin and Dvar, each has its own specialist fare. The rooms of the hotel are filled with all contemporary amenities these individually designed rooms are classified as Superior Room, Business Room and Executive Room. General amenities filled in the rooms are cozy beds, LCD TV, and coffee make, spacious wardrobe, coffee maker, tea maker, a writing desk and many more. Foreign tourist can savor scrumptious delicacies at Dvar the Indian cuisine restaurant.It is 13 km from Indira Gandhi International Airport, 5 km from Palam Railway Station and 9 Km from Delhi Cant. 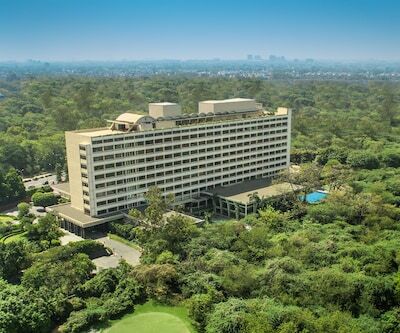 ISKCON Temple, Kingdom of Dreams, India Gate, Qutub Minar, Chandni Chowk are easily accessible from Radisson Blu. 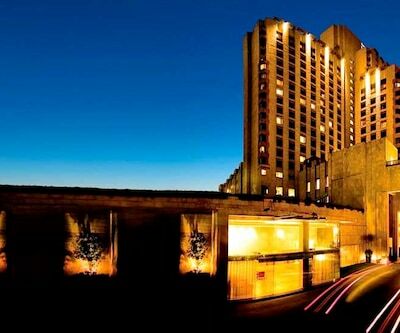 Some other 5 star hotels in Delhiare Radisson Blu Plaza, Welcome Hotel Dwarka – ITCS hote group, Vivanta by Taj and many more. Each property is standing to welcome you with open heart and warm hospitality. 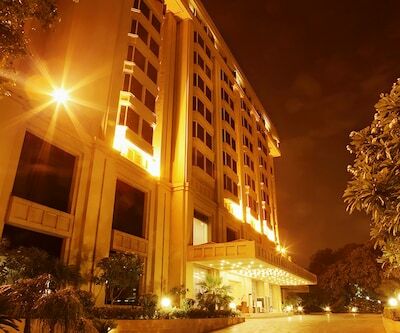 Suggest me 5 star hotels near delhi airport.? 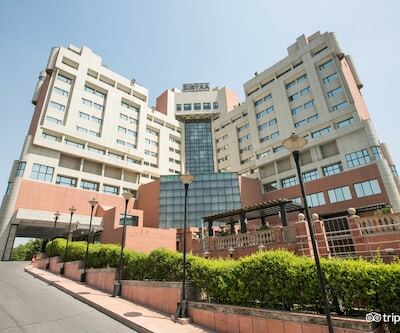 Pride Plaza Hotel Aerocity New Delhi ,Radisson Blu Plaza Delhi Airport,Holiday Inn New delhi international airport are best 5 star hotels in delhi near airport. 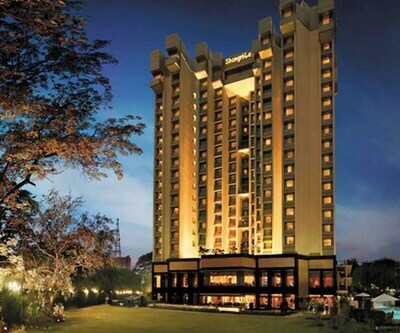 Tell me about Crowne Plaza, Mayur Vihar amenities and facilities.? Airport Transfer Available/Surcharge,Doctor on Call,Front Desk,Local Tour/Travel Desk,24 Hour Front Desk,Conference Facility,Room Service (24 Hours),Parking Facility. 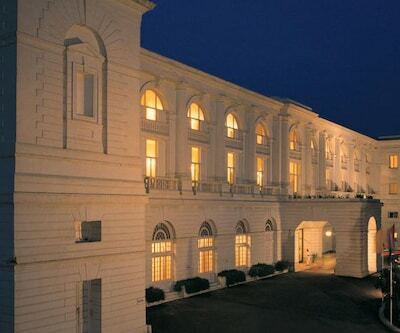 Suggest me 5 star hotel in delhi, my budget is 6000 per night.? 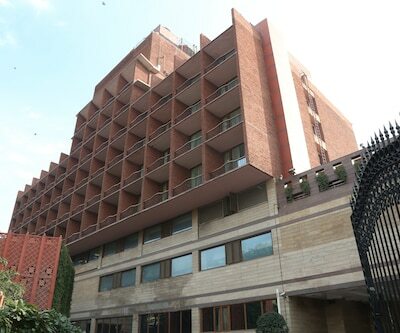 We have only one hotel name is Park Plaza sahadara in your budget.